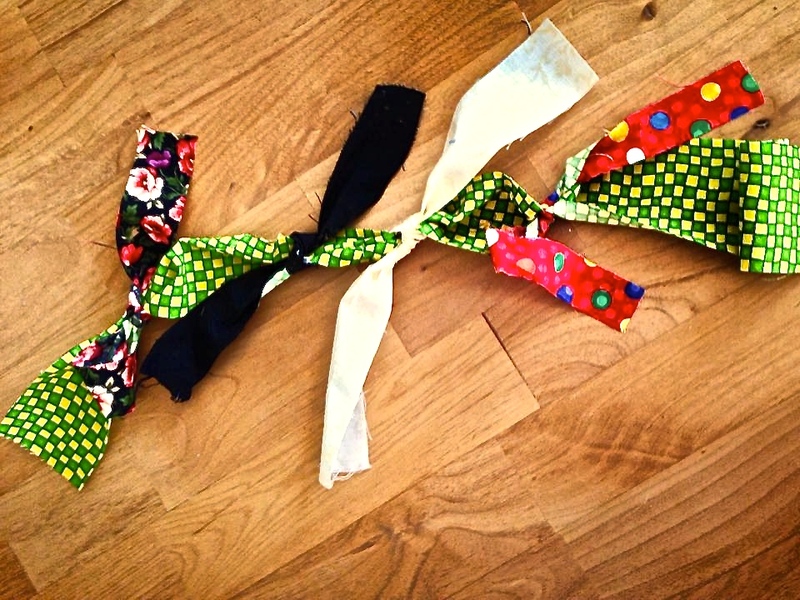 I have taken a brief pause from my Italian watercolor in order to cut ribbons and fabric for an upcoming storyropes™ workshop, scheduled for early December. I am praying, praying, praying I will be strong enough to lead the workshop. I should be fine, strength-wise, since it will be right before my fourth chemo appointment. Above, you see the beginnings of someone’s storyrope™. A storyrope™ is a visual timeline of the most important events in a person’s story. 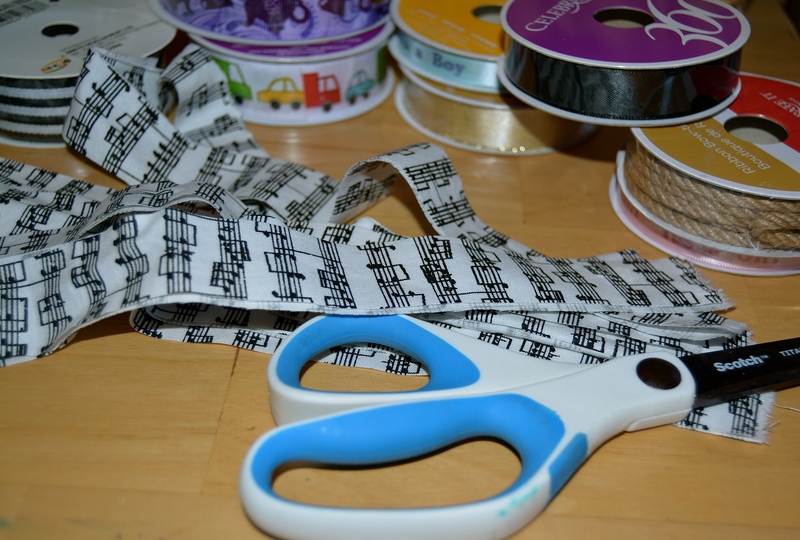 To prepare for leading a storyropes™ workshop, I cut ribbon and fabric in strips of 10 inches, and the strips are about an inch wide. These strips will represent the important parts of our stories. Colors represent different things in different cultures. A variety of colors is important to have available for participants. Black in one culture might represent death or loss, while in another culture, death or loss is represented by white. I never indicate what the colors mean for any group I serve. Red in some cultures is a hated color because it represents an oppressive regime. Other cultures love the color red. 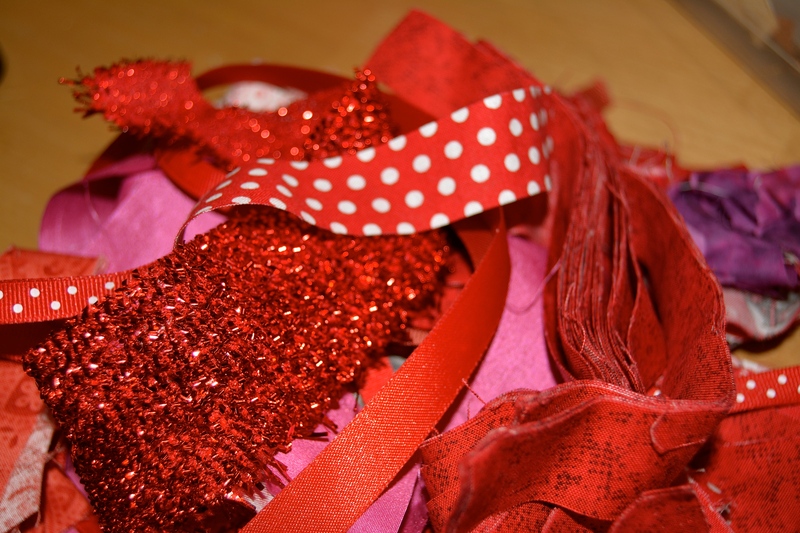 Sometimes, red may represent a boy child born to the person telling her story. 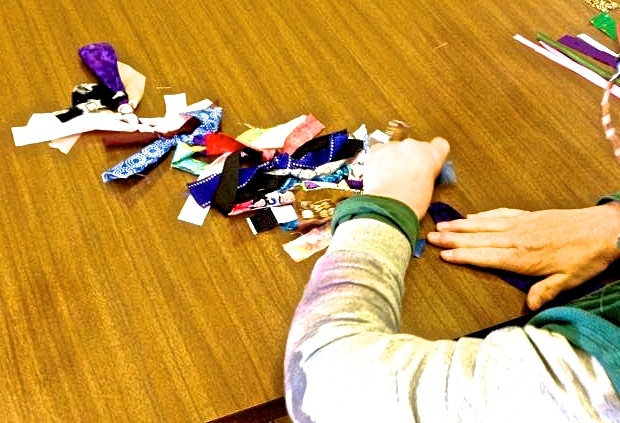 As these colorful strips of fabric are tied along one long, thin strip of fabric, the person making the storyrope™ is remembering hard parts, as well as joyful parts, of her story. It’s a very tactile and visual way of remembering. No words need to be written. 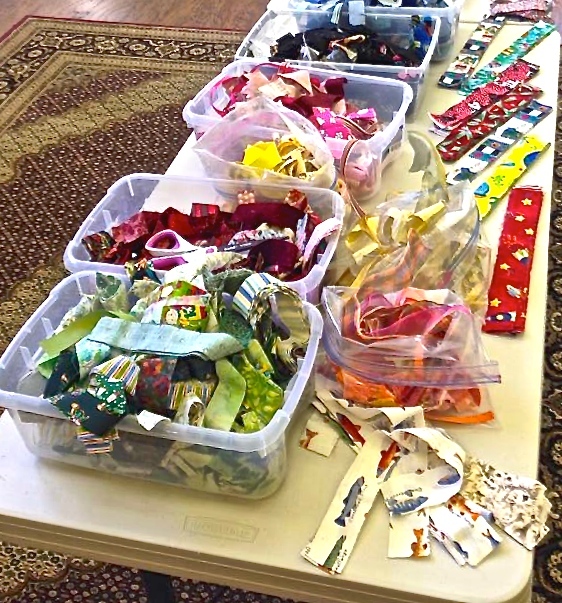 I offer lots of varieties of colors and fabrics for the participants to use in telling their stories. One bit of fabric may draw out a memory hidden deep in one’s heart. Trauma may come out, even while creating the stroyrope™ Click on the video for a brief introduction to one way storyropes™ may be used.